A GunPla controlled by the GBN Admins in Gundam Build Divers, it resembles the classic RX-78-2 Gundam and is now available as a HG model kit! 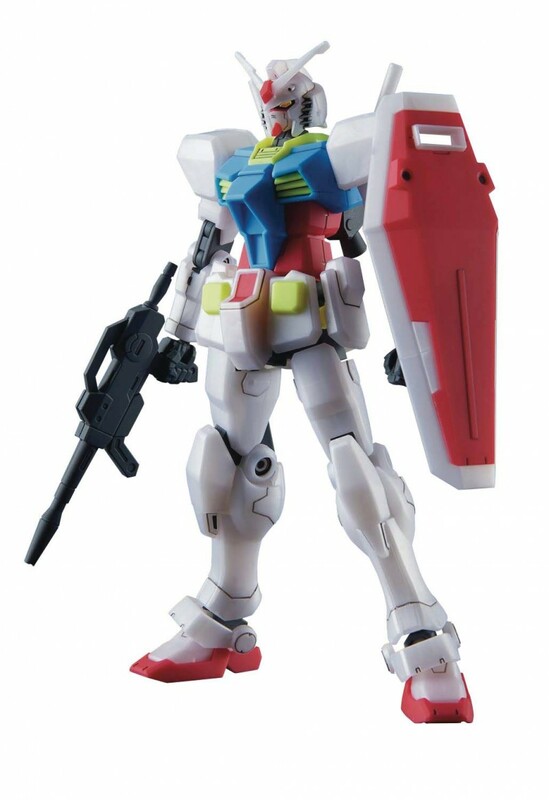 Based on the GBN Guard Frame, it features modified outer armor made to resemble the classic Gundam image. Includes: Beam Rifle, Shield, 2 beam sabers, Runner x 8, sticker, instruction manual.